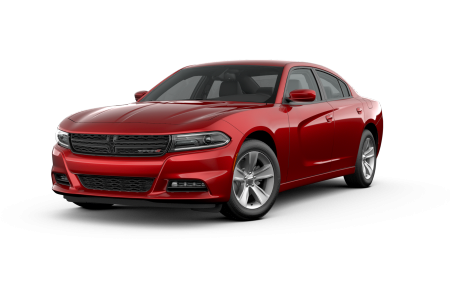 Find a new Dodge Charger at your local McAllen, TX Dodge dealership. 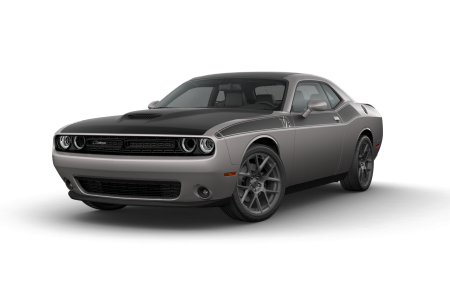 Overview With an available supercharged 6.2L Hemi SRT Hellcat V8 engine with 707 horsepower, the Dodge Charger is American muscle at its finest. 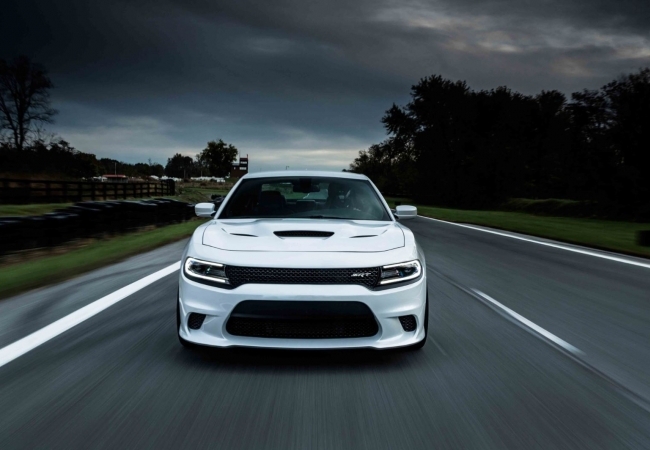 Experience the power of the Dodge Charger yourself with a test drive at Ed Payne Motors near McAllen, Texas. The Dodge Charger comes with an 8-inch touchscreen entertainment system, all speed traction control, and advanced brake assistance. Get behind the driver's seat of one today! Why Us? At Ed Payne Motors near McAllen, TX, our team brings years of experience in getting customers behind the wheel of their dream car. That means genuine meetings with our car sales staff and auto financing teams to help you find the car, truck, or SUV for your lifestyle and budget. The knowledgeable and friendly car sales associates will be happy to walk you through all of the vehicles in our inventory, and the auto financing experts will help you find the auto loans and car loan options for you. Keeping your new car, truck, or SUV running smoothly is important. That's why we're here to provide a team of certified automotive technicians at our vehicle service center near McAllen, TX. Whether you're in need of an oil change, brake fix, or more serious car repairs we'll get you back on the road in no time. Call today to schedule your next automotive service appointment.